Create signature coffee-flavored drinks at your bar with this Finest Call espresso martini drink mix! Containing 80% espresso, this mix adds the robust taste of premium coffee beans to any mixed drink you make. Use it for espresso martinis and coffee-flavored specialty drinks served frozen or on the rocks. 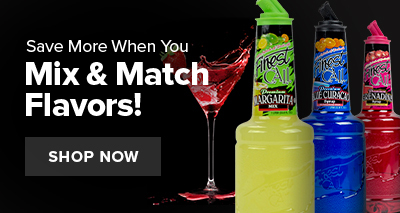 Each bottle of Finest Call drink mix is specially-designed to reduce drips and keep your bar free of spills and messes. 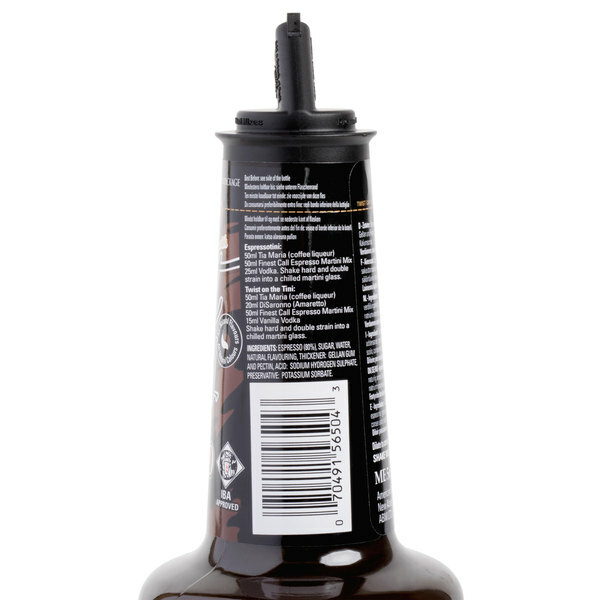 The long bottle neck and patented pour top help provide a perfect pour every time, while the closure cap solves the problem of storing unused portions. 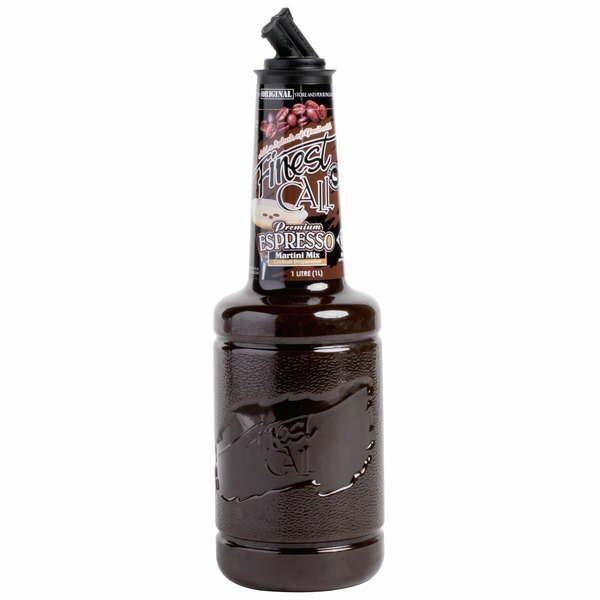 Easy for bartenders to use, the liter bottle also has an attractive shelf presence for your bar service! Since it's pre-mixed and ready to use, this Finest Call espresso martini mix helps save valuable prep time. With its bold espresso flavor and rich color, it's perfect for creating a variety of new cocktails and mixed drinks that customers will love. For a hand crafted espressotini, mix 50 ml of coffee liqueur, 50 ml of espresso martini mix, and 25 ml of vodka. Shake, double strain into a chilled martini glass, and serve. 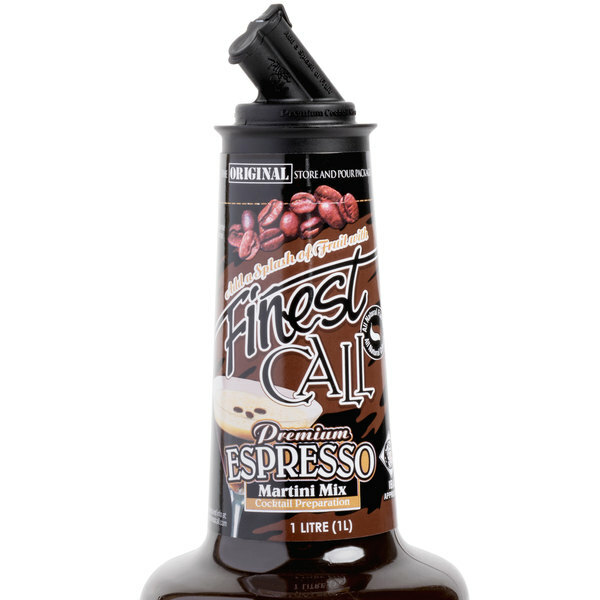 Finest Call premium espresso martin mix has a great coffee flavor. I like using it with baileys and irish cream. Mixes really well with any coffee drink. While this is not the most popular drink mix that we use in the bars here, it is still good. 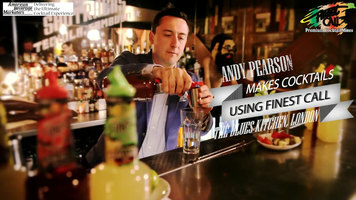 It has made us great cocktails many times. A nice dark martini mix with a great espresso flavor. Very bold and really great tasting. Nice price and perfect design for easy pouring and storing. We love this espresso drink mix. We don't use it for martinis, but we add a small amount of this mix to Coke to make black coke. I can't remember if it tastes the same or not, but it's interesting! A nice, strong style espresso martini mix that has a great coffee taste. It is perfect for making our adult coffee drinks and our family loves the taste. The espresso martini drink mix is super good and decadent. Taste like fresh brewed coffee and smells great. 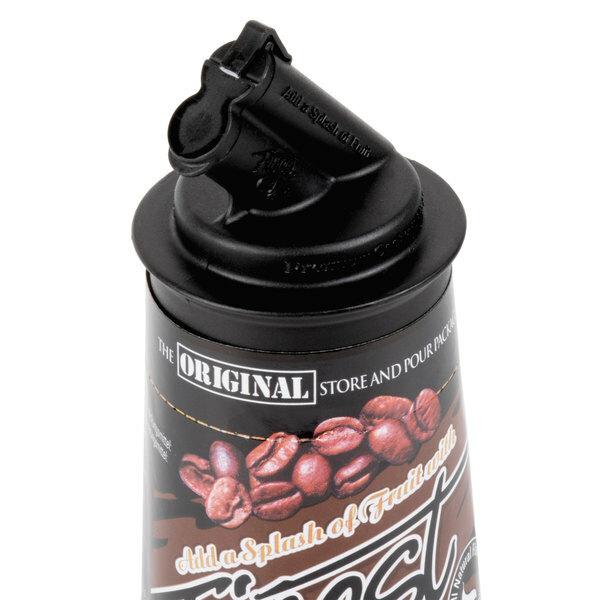 A perfect addition for adult themed coffee drinks. Finest call does it once again with their espresso martini mix. It is taste just like a fresh pot of coffee and makes a really nice white Russian drink. Let me just say that I've purchased a few of these so far, and my son (who works at our coffee shop) has consumed most of them. He loves them mixed just with milk, and I must say that it does have nice smooth coffee flavor for making an iced coffee! If you like sweetened iced coffee, look into this as an option. It's much less expensive than the concentrates that are made for making iced coffees. This was used as an added taste for a kahlua Cheesecake. We mixed it in the brownie crust. Wasn't exactly the flavor we were hoping to get. Probably would be best with liquor like it's supposed to go with! Thus syrup makes the best espresso martini there is. This mix is very pungent and flavourful. 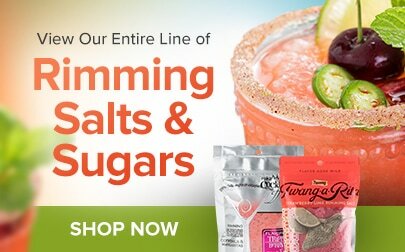 I would definitely recommend it and will be buying more. We bought this for home use.We drink many non alcoholic drinks and were looking for the proper liquid base a good price. This 80% exspresso is the one.